There wasn’t a qualifying session for the race. Instead, they did it by pill draw. Don O’Neal drew pill #1. Shannon Babb started inside row 2. Babb left turn 2 with the lead of the race as O’Neal struggled to get off the line. 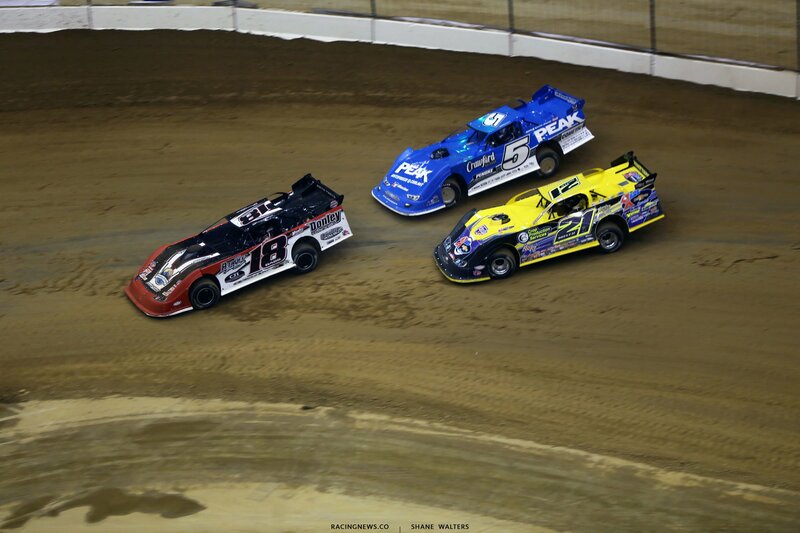 “Just the race track was greasy on the the start,” Don O’Neal told RacingNews.co from the pit lane at the Gateway Dirt Nationals. 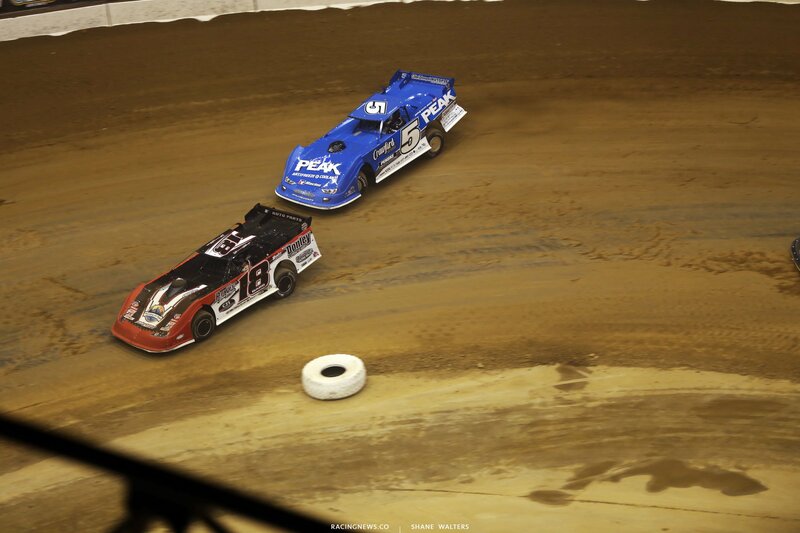 “That left the door open for Babb, around the bottom,” O’Neal explains the start of last nights Race of Champions race. You were the only car to make the top work in the middle to end portion of the race. Are you being told they’re going to make changes to the track? The qualifying sessions, with this many cars, have a big impact on the track conditions for Thursday nights program. 200 cars all run the same groove, for the most part in single car qualifying. That has a tendency to lock down the primary groove. Tonight, they go straight into the racing portion of the program. The track will be a lot different throughout the course of the night. Don O’Neal will start 4th in the 6th heat race of the night. The 2017 Gateway Dirt Nationals is hosted at The Dome at America’s Center in St. Louis, Missouri.